Our mission is to help save lives, bring hope, and restore dignity to under-privileged children and young people so they may reach their own people. Our team works in the slum and squatting areas of Egypt, seeking to build strong trusting relationships with the poorest, most vulnerable children and their families. We nurture, train, and equip underprivileged children and young people morally, educationally, and spiritually. Our staff develops loving relationships through one-on-one mentoring and basic human assistance. Our staff offers educational opportunities for a better life including early, elementary, and secondary education, as well as vocational skills. Our staff makes God’s word available to all for encouragement, instruction, and memorization. 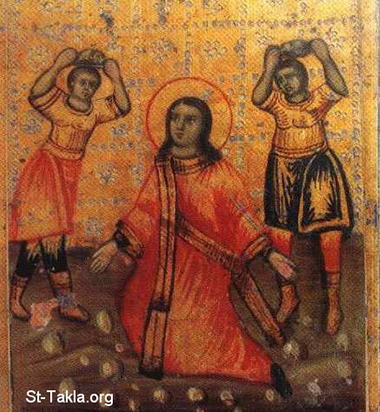 As the first Christian martyr, Stephen holds a special place in our hearts. His story is told in the book of Acts, chapters 6 and 7, where he was an early church leader. Even among the first followers of Christ, Stephen was distinguished for his faith – being full of the Holy Spirit, grace, wisdom, and power. He was entrusted with ministering to the needy widows of the church, and he was given wonders and signs to perform among the people. When Stephen was seized and questioned by the authorities, his bold faith enraged them. They, along with an angry mob, stoned Stephen to death. Before he died, Stephen saw profound vision of the glorified Jesus, welcoming him home. The story of Christianity in Egypt is filled with men and women like Stephen. Ever since St. Mark brought the Gospel of Jesus Christ to Alexandria in the first century, Egyptian Christians have experienced difficulties. For this reason, Egyptian Christians honor the lives of faithful martyrs in every generation. Although we do not know if Stephen had any family, we are his spiritual ancestors. Like Stephen, we pray to be filled with the Holy Spirit. We seek to be full of faith, grace, wisdom, and power from God. By his great mercies, we have been given the opportunity to raise a new generation of Stephen’s Children in the slums of Egypt. We are proud to receive the Gold Star of transparency from GuideStar, the leading source for nonprofit transparency and donor information. We are also proud to have received membership and accreditation from the Evangelic Council for Financial Accountability (ECFA). 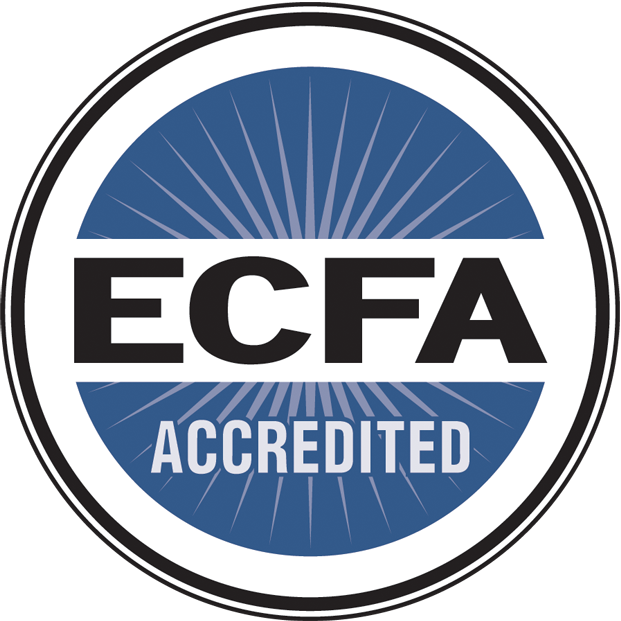 The ECFA is an accreditation organization dedicated to helping Christian ministries earn the public’s trust through adherence to Seven Standards of Responsible Stewardship™, which focus on board governance, financial transparency, integrity in fundraising, and proper use of charity resources.